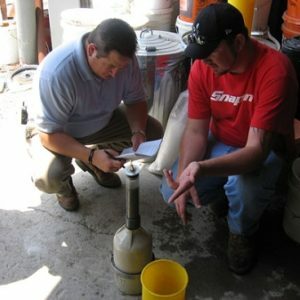 ACI-CRSI Adhesive Anchor Installation Certification Program: Adhesive Anchor Installer (1-day) 4 CPD hrs. 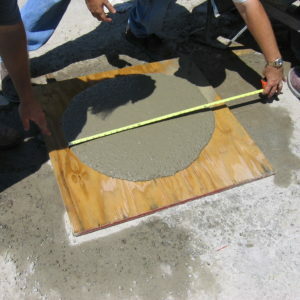 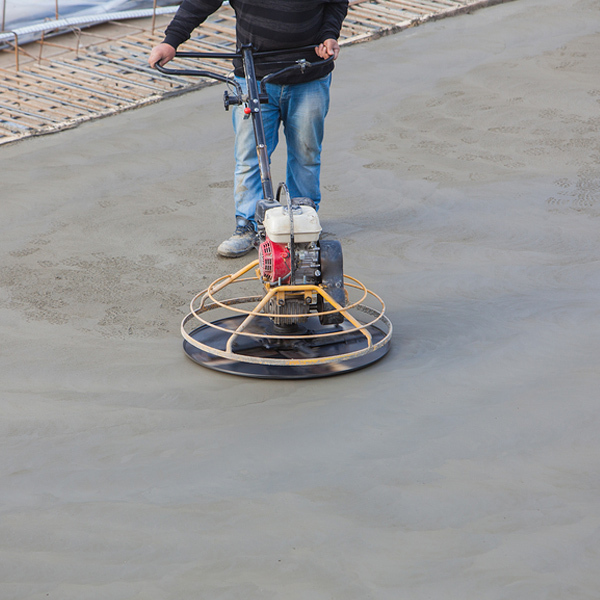 Ohio Concrete Professional Engineers conduct the one-day review and administer the written and performance examinations. 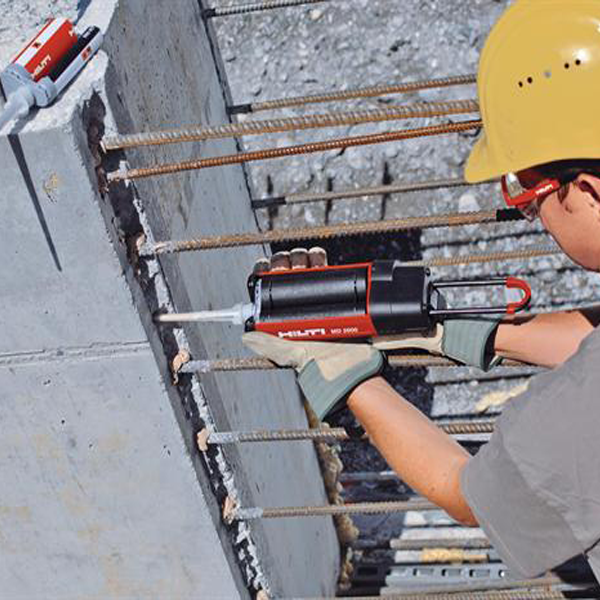 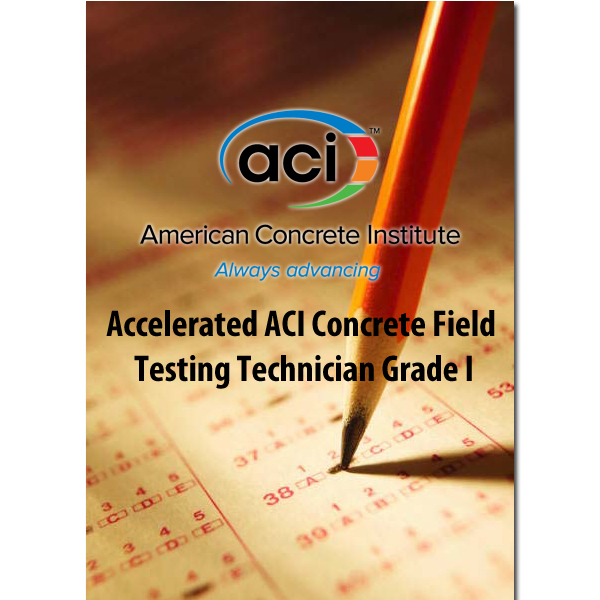 Examinations are graded by the American Concrete Institute (ACI).  ACI-CRSI will grant certification only to those applicants who obtain a passing grade on both the written examination and performance examinations.